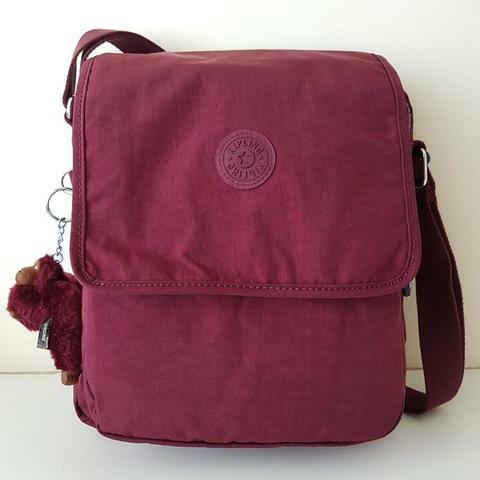 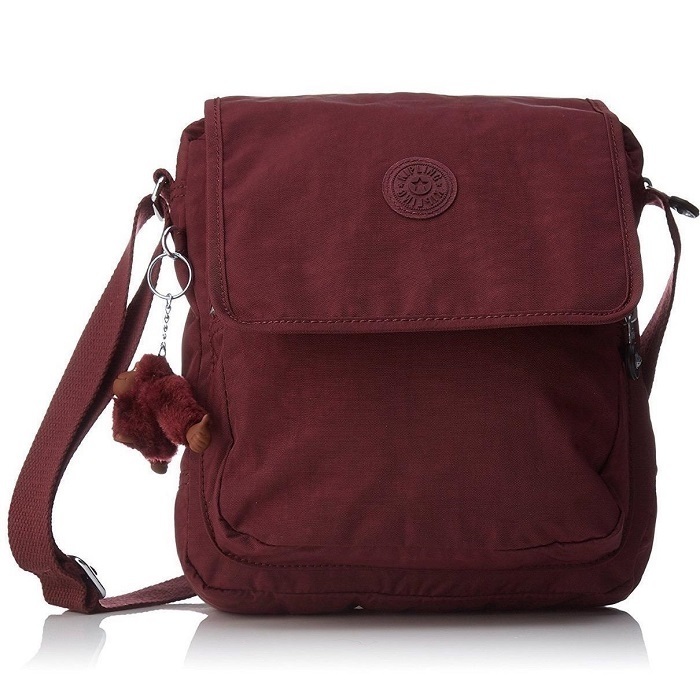 Our Kipling Netta shoulder bag is full of active appeal, ideal for vacations or out and about for everyday adventures. 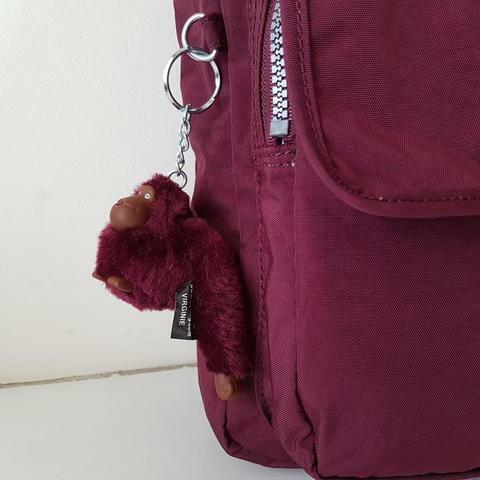 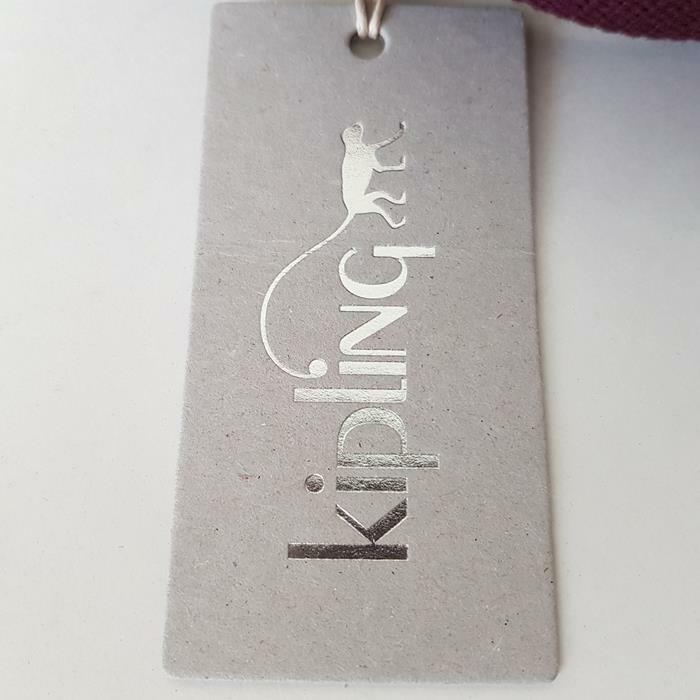 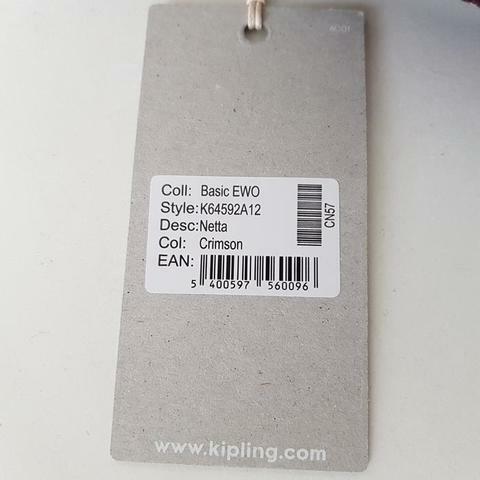 The medium size lightweight bag features a cute, cuddly original Kipling furry Monkey keyring charm, adding that extra spark of mischief and fun to your day. 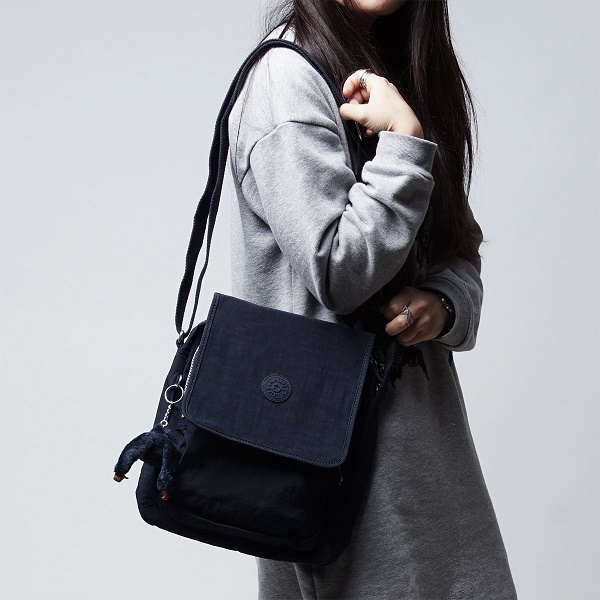 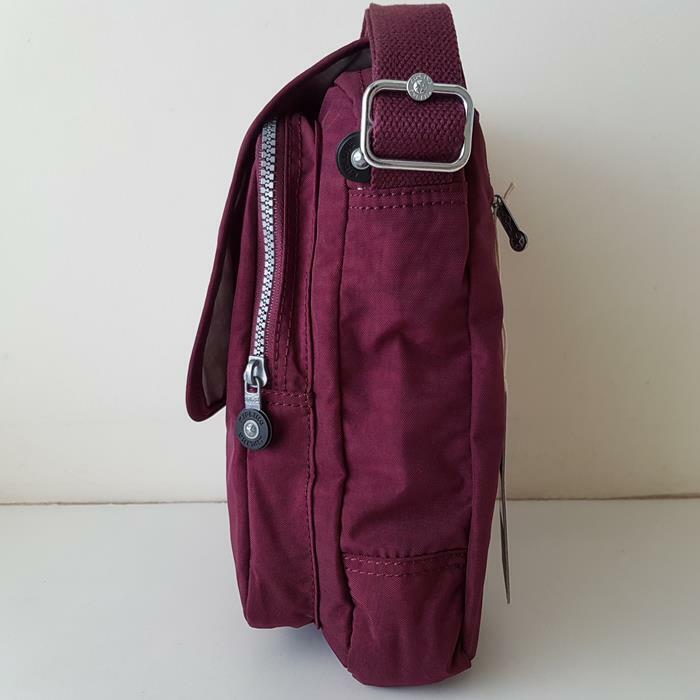 Wear it cross-body or simply pop the bag on your shoulder for an easy, hands free approach. 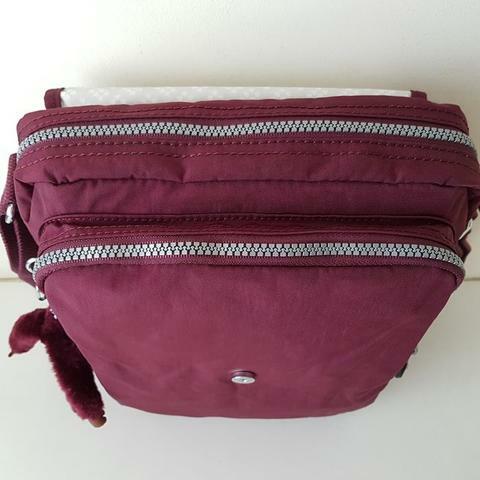 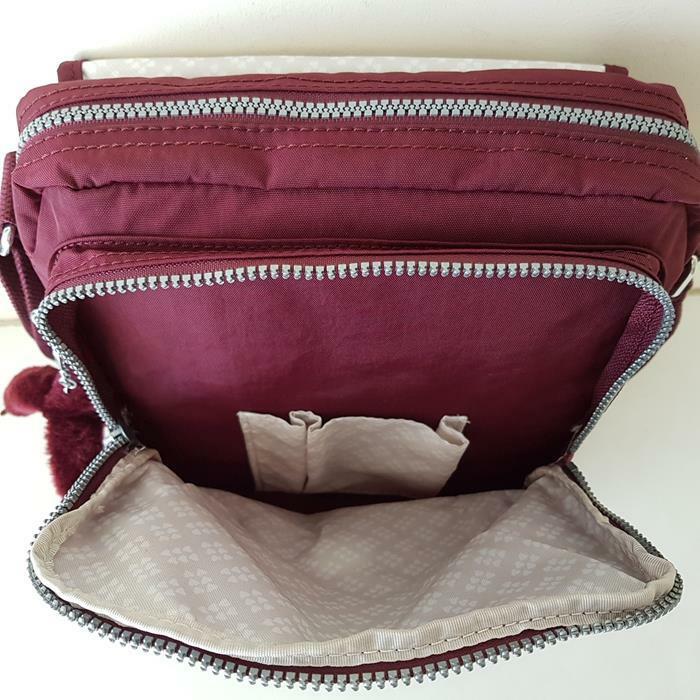 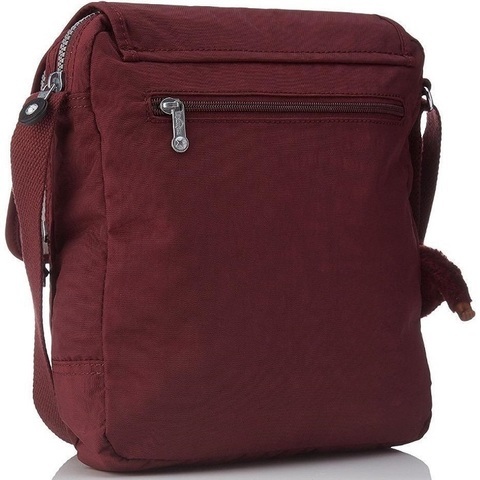 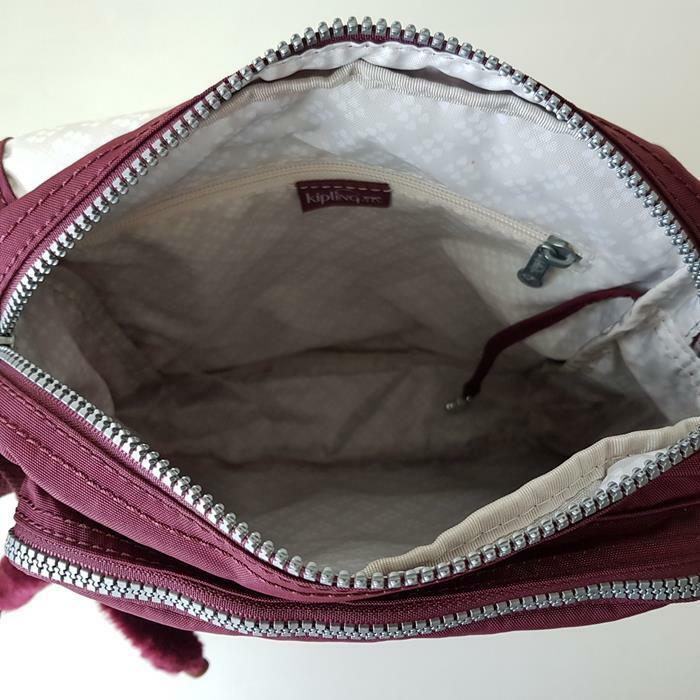 You’ll find the Netta shoulder bag full of room with easy to reach pockets and compartments to keep your treasured essentials super organised and close at hand.